It is no coincidence that April is National Lyme Disease Prevention Month. Lyme disease is transmitted by ticks, and the nasty little parasites are at their height during the spring months. Lyme disease is a bacterial infection caused by the organism Borrelia burgdorferi that is transmitted by the bite of an infected tick. The disease is most common in the northeastern, upper Midwestern, and West Coast states, however the area of concern appears to be spreading in recent years. Infected animals may not develop any symptoms at all. Some will develop fever, lameness, swollen joints, depression, and/or loss of appetite. If the infection persists kidney failure and permanent lameness can ensue. If Lyme disease is suspected, we may suggest running a blood test to confirm infection. Luckily most pets with Lyme disease respond well to antibiotic therapy. In endemic areas (like ours), vaccination of dogs for Lyme disease is recommended. Disease can also be prevented by using tick preventative products recommended by your veterinarian and by removing ticks promptly before disease transmission can occur. Avoiding tick infested areas and keeping shrubbery and grass closely trimmed can also lessen the likelihood of exposure. 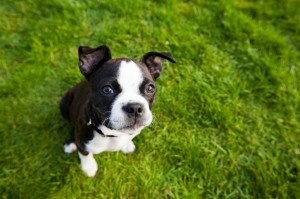 If your dog is at risk for contracting Lyme disease, so are you! Use care in areas with a heavy tick population. Call us if you have any questions, or if your dog is showing symptoms. Hold your hounds! Leash etiquette for your pooch. We have all experienced it: You are minding your own business, walking your dog quietly when a friendly, over-excited (or not-so-friendly, borderline aggressive) dog pulling an owner at the end of a leash comes barreling into your personal space. Not all dogs are friendly. Even if your dog is, be sure to give other pets plenty of “personal” space unless you ask the owner’s permission to approach. Not all people like all dogs. Another dog walker may be terrified of your dog. Don’t allow your pet to jump on or rush at others. Consider ditching the flexi-lead. 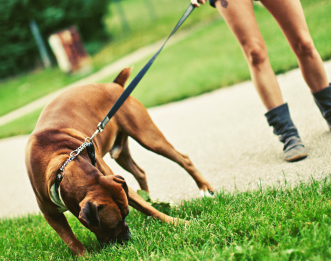 While it’s convenient to let your dog roam, it is impossible to maintain control of your pet while on a flexi-lead. They are also much less sturdy and more likely to break in times of need. If you do use a flexi-lead, keep it locked at 6 feet when other people or dogs are around. Train your pup! Exuberant, friendly dogs and cautious, fearful dogs alike benefit from training sessions. Contact us if you’d like some recommendations for local trainers. Heartworms grow inside the heart, lungs, and associated vessels. Heartworm disease is transmitted by female mosquitoes. Both dogs and cats can become infected. 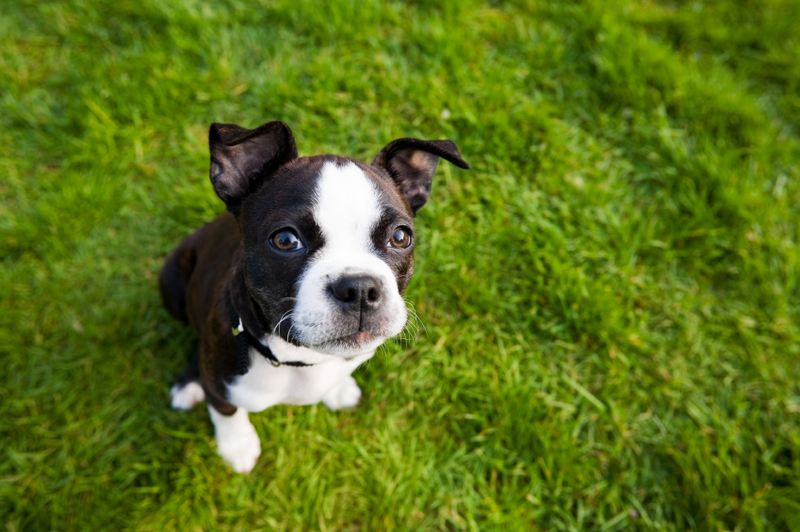 Heartworm disease has been found in ALL 50 states. Pets that are infected may not exhibit any signs until serious problems and even death occur. There is a treatment for heartworm disease in dogs, although the treatment is expensive and can have a high risk of complications. No treatment is currently available for cats. 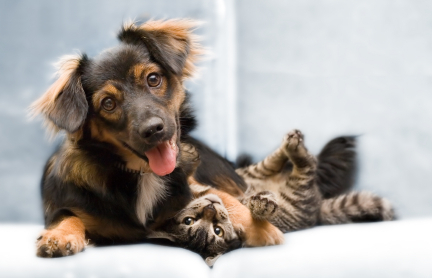 Contact us and we can help you to decide what the best preventative plan is for your pet. By educating yourself you can protect your dog or cat from this scary disease.